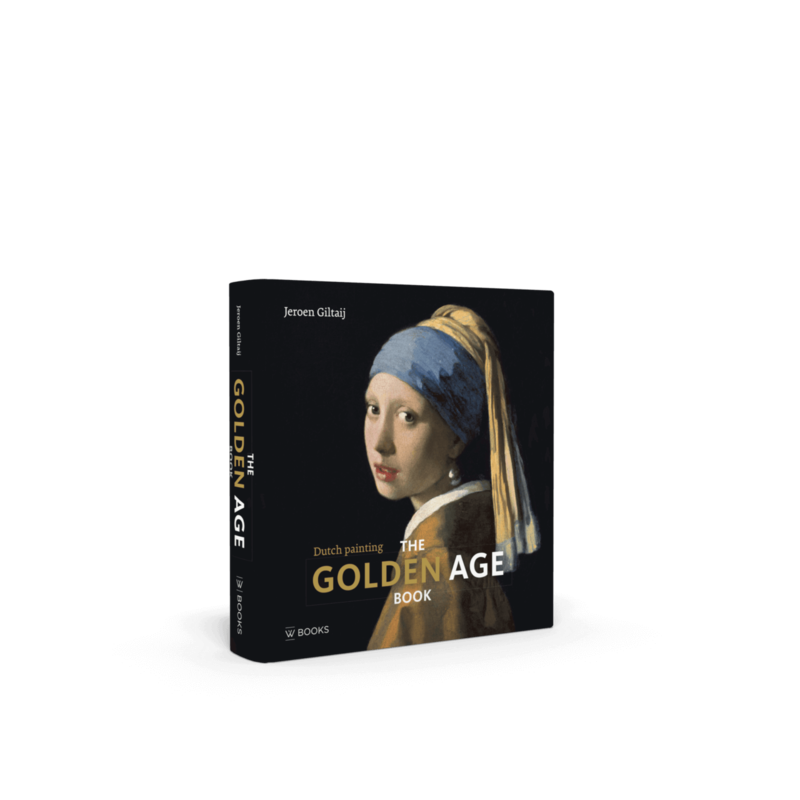 The Golden Age Book is a bestselling overview of masterful 17th-century paintings. During the Golden Age the art of painting blossomed in what is now the Netherlands. Countless artists created powerful works that still amaze and astound us four centuries later. Discover hundreds of masterpieces from the greatest Dutch art collections in this affordable but beautifully crafted volume. Around the start of the 17th century, artists started painting landscapes, still lifes, scenes of daily life, seascapes and church interiors in an unprecedented style and quality. They possessed imaginative powers that we can now barely fathom. 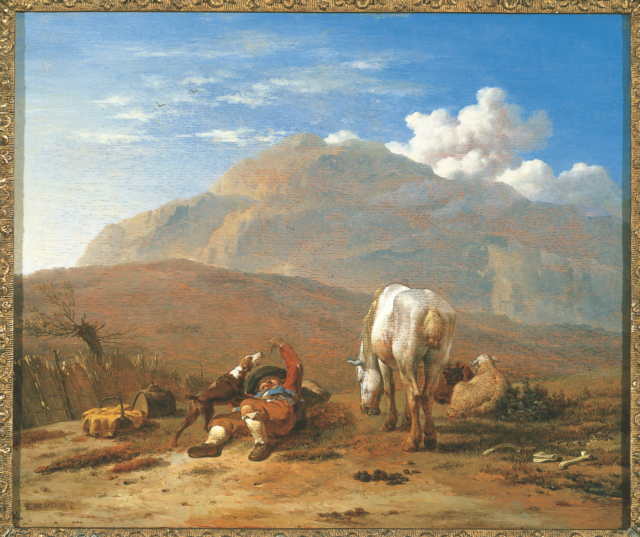 Over the course of the entire century new, talented painters with unique styles presented themselves. 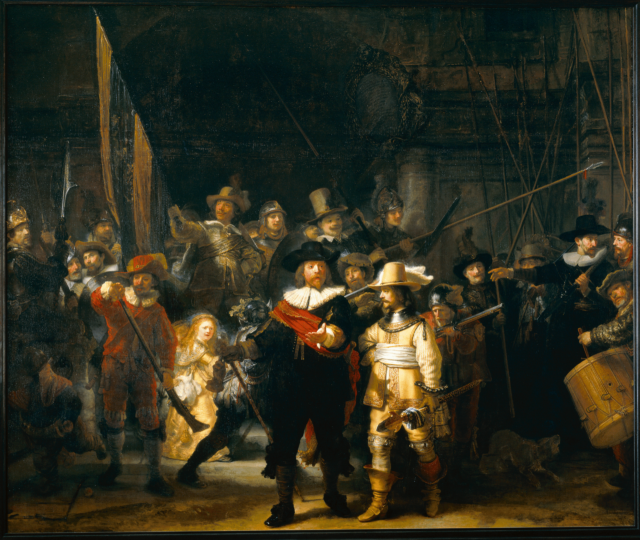 Some, such as Rembrandt, Vermeer en Frans Hals have become world famous, but there were many other, lesser-known masters creating imposing works of art.